Music College in Tokyo, Japan. 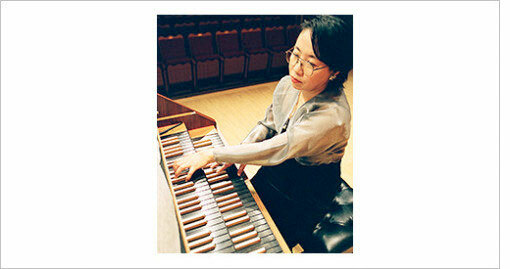 She got advice of modern cembalo from Elisabeth Chojnacka. Nørholm Selected works for solo Instruments”. Copyright (C) 2010 Michiyo Honma All Rights Reserved.